Home » »Unlabelled » Man finds baby wrapped in a blanket in a park. What happens next is so touching. 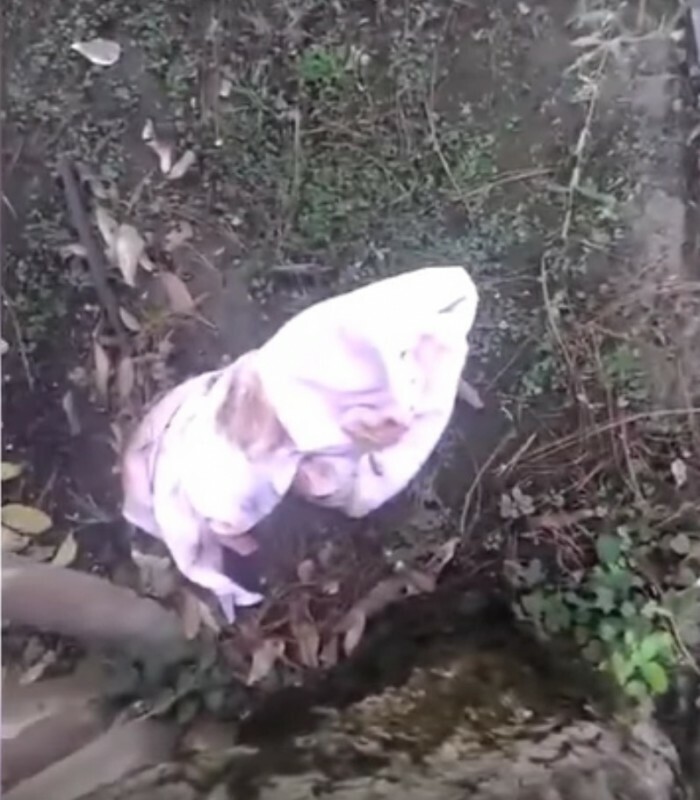 Man finds baby wrapped in a blanket in a park. What happens next is so touching. Raul Marin Ceja from Mexico thought it would be a day like any other. He was crossing the canal on his way to work early one Saturday morning, but when he looked down at the shore, he noticed a dirty bundle of blankets on the ground. He thought it might be an animal or trash, but something made him move closer. He couldn't believe what he found when he opened the bundle — it was an infant. The baby was a newborn; her umbilical cord was still attached. When Raul realized what was going on, he knew he had to take the baby to a hospital immediately. Thankfully, the baby was in good health when she arrived at the hospital. No one was able to find information about the parents. However, Raul felt a special bond with the infant and felt his finding her was an act of fate. He decided that he wanted to adopt the child as his own. Raul's family was completely supportive of his decision. Even though this baby had a rough start, she is incredibly lucky that Raul found her. She now has a dad with a big heart. Thank goodness Raul was paying attention during his walk to work. If he hadn't seen that bundle of blankets, who knows what could've happened. I'm glad these two found one another.